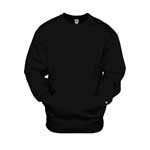 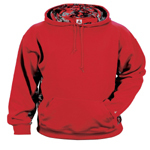 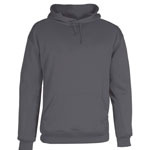 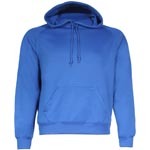 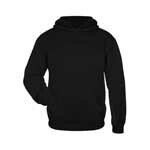 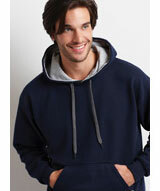 1254 Badger Adult 9.5 ounce Hooded Sweatshirt. 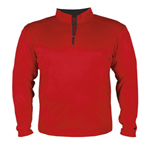 4102 Badger Adult B-Core 1/4 Zip Shirt. 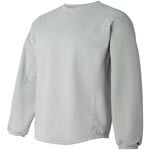 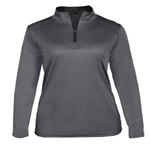 4103 Badger Ladies B-Core 1/4 Zip Shirt. 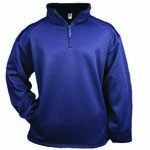 1480 Badger Adult 1/4 Zip Poly Fleece Pullover. 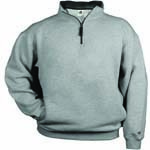 2454 Badger Youth Performance Fleece Hoody. 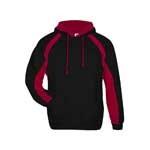 1460 Badger Ladies Performance Fleece Hood. 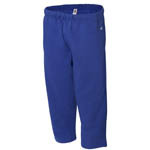 1277 Badger Adult 9.5 ounce Open Bottom Pant. 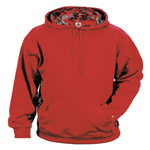 1450 Badger Pro Heather Fleece Hood. 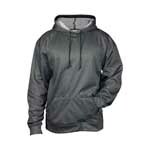 2464 Badger Youth C/B Digital Hoody.